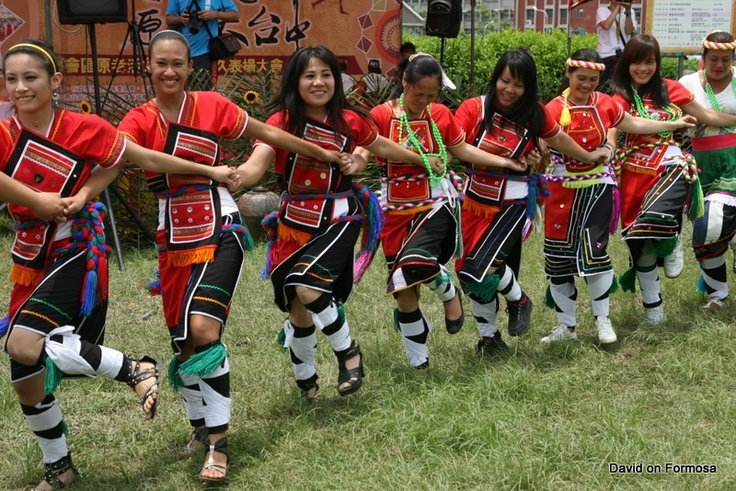 Is there a place to go to experience Taiwanese aborigines culture? I found this picture on google. I want to travel to Taiwan to experience their aboriginals activities, does anyone have any recommendations? You should go to bulaubulau in Yilan,the Atayal people are really nice. that looks awesome! but does it include dancing? I would love to tryout their dance with them! You can visit Taiwan Indigenous Peoples Cultural Park where have some traditional tribal cabins exhibits the lifestyle and cultural heritage of the nine main aboriginal tribes in Taiwan. In the other hand, you can also join the tribal cultural activities and participate their ceremonies such as harvest festivals to further experiencing the cultural of the aborigines.